Whether you’d like to order a kit or want to learn more before doing so, let us know how to get in touch. Introducing our next-generation liquid biopsy test. When tissue biopsy is not ideal, a simple blood draw can help deliver reliable answers. 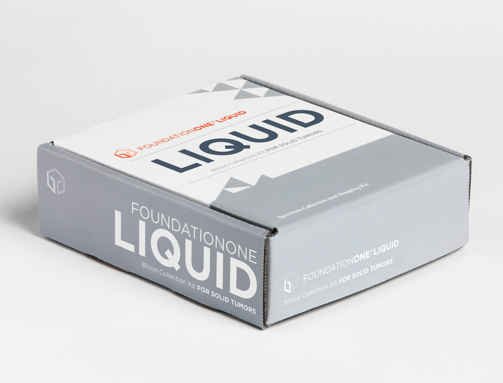 By sharing your information, you will receive one kit for FoundationOne Liquid and supplemental information about FoundationOne Liquid (unless you opt out of either option). *Required fields.